In the battle for glucose, cancer cells are able to out-compete immune cells, resulting in T cells that are unable to mount an immune response against malignant cells. A study published yesterday in Nature Immunology highlights a mechanism of tumor immune evasion and a potential method of targeting the metabolic pathway in order to boost the anticancer activity of these T cells. “If we have a way to manipulate the metabolic pathway, the T cells may be healthier,” commented senior author Weiping Zou of the University of Michigan Medical School (MI, USA). This Michigan study determined that T cells with stem cell-like properties (EZH2+CD8+ T cells) were correlated with longer survival and tumor killing capacity in human cancer. 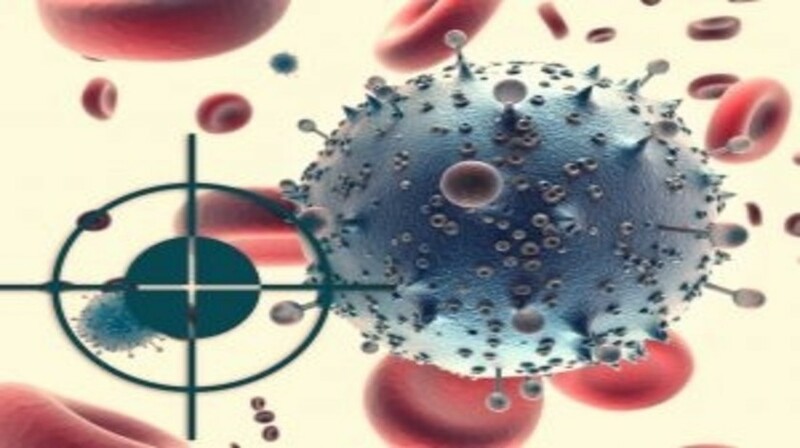 The team also determined that ovarian cancers restrict the glucose available to T cells and reduce their functionality by expressing high levels of microRNAs miR-101 and miR-26a, restricting subsequent expression of EZH2 – a methyltransferase that can in turn promote T cell survival. From this work in ovarian cancer cells, the team have hypothesized a method by which the metabolic pathways in cancer could be manipulated to allow the T cells to function better and potentially boost tumor immunity in cancer patients. “We know that if we provide glucose, the tumor uses it. One question we have is, can we make T cells resistant to glucose restriction? In our study, we define a mechanism that we can use as a model to test this,” continued Zou. Their findings also have potential as a tool to predict ovarian cancer survival, or a marker to predict effectiveness of cancer immunotherapies such as checkpoint inhibitors and immune vaccination. Sources: Zhao E, Maj T, Kryczek I et al. Cancer mediates effector T cell dysfunction by targeting microRNAs and EZH2 via glycolysis restriction. Nat Immunol. doi: 10.1038/ni.3313n (2015) [Epub ahead of print]; University of Michigan press release via EurekAlert!